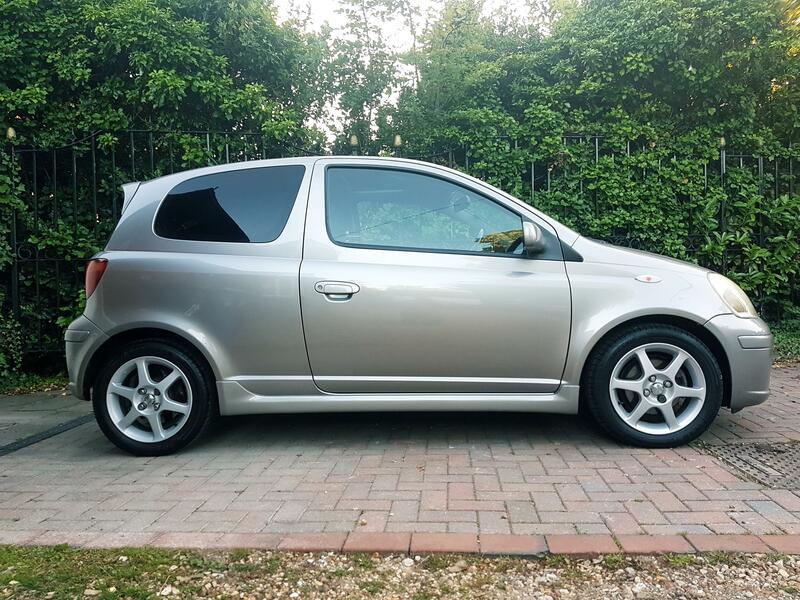 Yaris T-Sport 1.5 2005 question. I am interest to know if the Yaris T-Sport is worth to buy over the 1.3vvti? My old 1.0vvti 2002 died last week with 227,896 miles on the clock!! !, so I was not sure if I should buy the next bit more ooop quickly acceleration the 1.3vvti when I hear there was a 1.5vvti on for sale looks cool but is the spring more stiff over the standard 1.3? how many mpg should I get out of 1.5vvti? I have check the insurance is £87 more expensive and road tax is bit more is not that much over the 1.3vvti which you recommend for my Essex area roads? 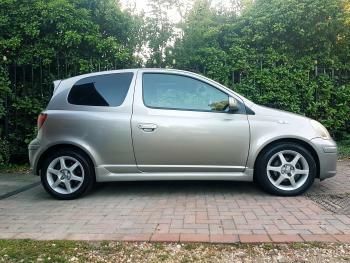 I have a 2005 Yaris T-Sport and all I can say is that it's one of the best little cars that I have ever owned & I have gone through a few over the years. I bought mine when it had 54k on the clock & FTSH. A number of years later it still has FTSH and has just turned 82k and has flew through it's MOT a few weeks ago with no advisories. Mpg wise I am getting close to 40 & it has been ultra reliable with me only having to replace a few parts where corrosion has got the better of them such as the exhaust & fuel neck filler pipe. You need to remember this is a different car to the 1.3 and is huge fun to drive on twisty roads if you like that kind of thing.